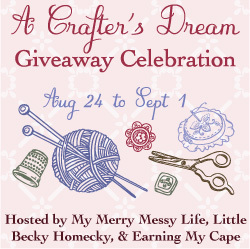 Welcome to A Crafter’s Dream Group Giveaway hosted by My Merry Messy Life, Earning My Cape and Little Becky Homecky. 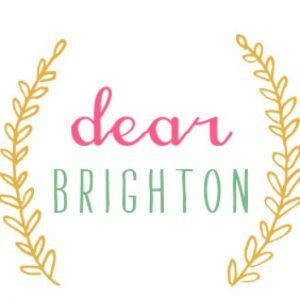 There are 19 bloggers who are each offering their own giveaway worth $25 or more and all are related to crafty and homemade items. Scroll down to the bottom and hop from blog to blog, entering as many as you want! The Giveaways end September 1 so don’t delay! What am I giving away? Just a $25 Gift Certificate to Big Picture Classes! 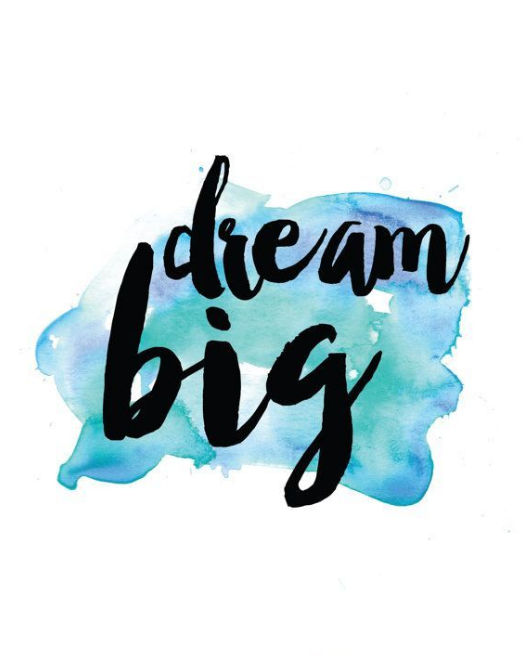 They have some amazing workshops lined up for this fall including Project Real Life with Becky Higgins and a ton of self-paced classes as well.